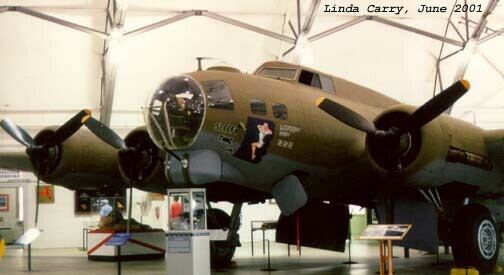 Delivered to USAAF as 44-83624. - Delivered June 17, 1957. - Delivered disassembled for restoration June 16, 1989. 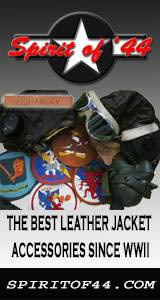 - Restored for static display, 1989-1996. 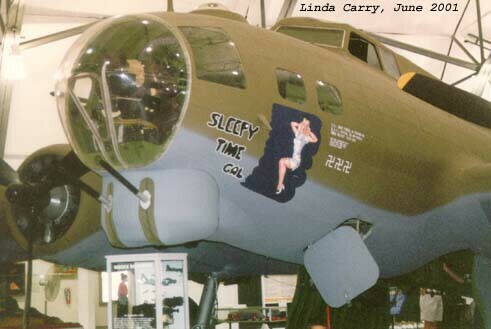 - Displayed as 381st BG/Sleepy Time Gal.